Everyone say hello to Alexis and Hunter. These two are the cutest and sweetest pair. 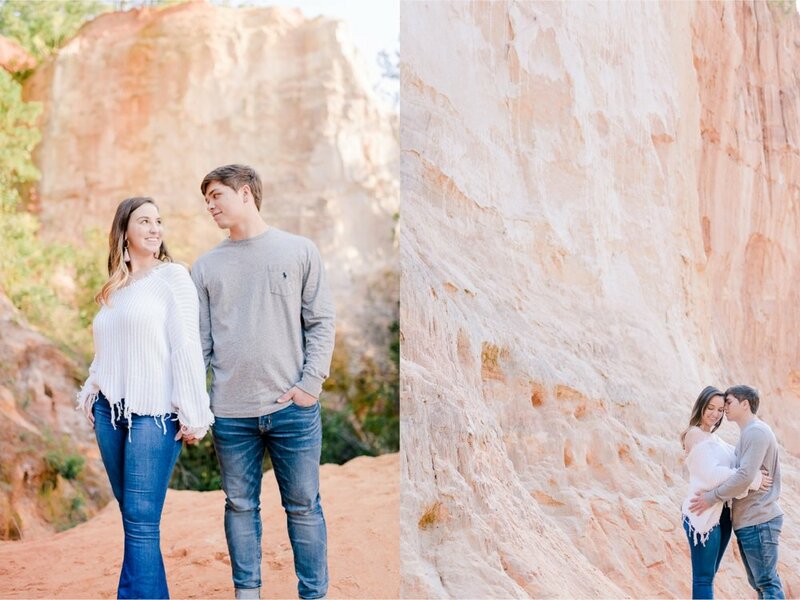 When talking with Alexis about how she envisioned their session she wanted a backdrop that isn’t normally seen in most engagement sessions. Something very unique and original to them. 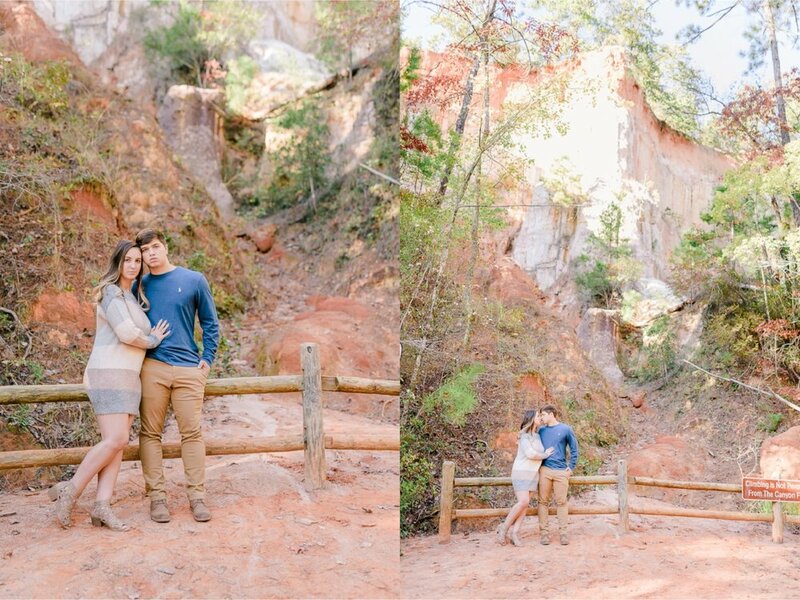 We made a plan and set our destination for Providence Canyon State Park in Lumpkin, Georgia. It was just what was asked for. Every turn around the canyon floor was unique and different. So many great spots and angles to photograph. People would pass us and say that is going to be an amazing photo! I had just told them how cute they looked posed in one of the images below and right after that someone walks by and says, “awwww, that looks so cute!” I also don’t want to leave out the random stranger that felt the need to photograph my couple while I WAS PHOTOGRAPHING THEM! How odd to take photos of someone else who is posing for a session. Just shows how awesome they looked! But if you want to here more of that story you will has to ask these two here! 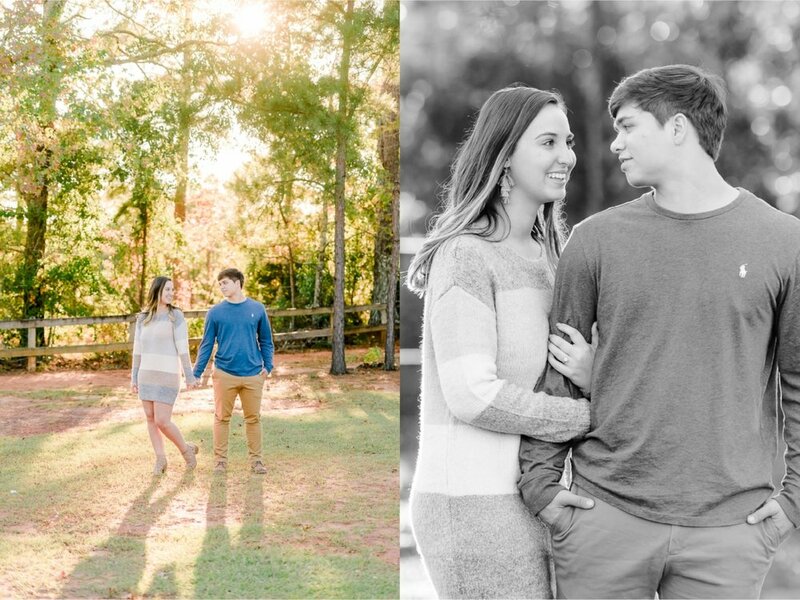 Alexis and Hunter, thank you for selecting a location that challenged me photographically. 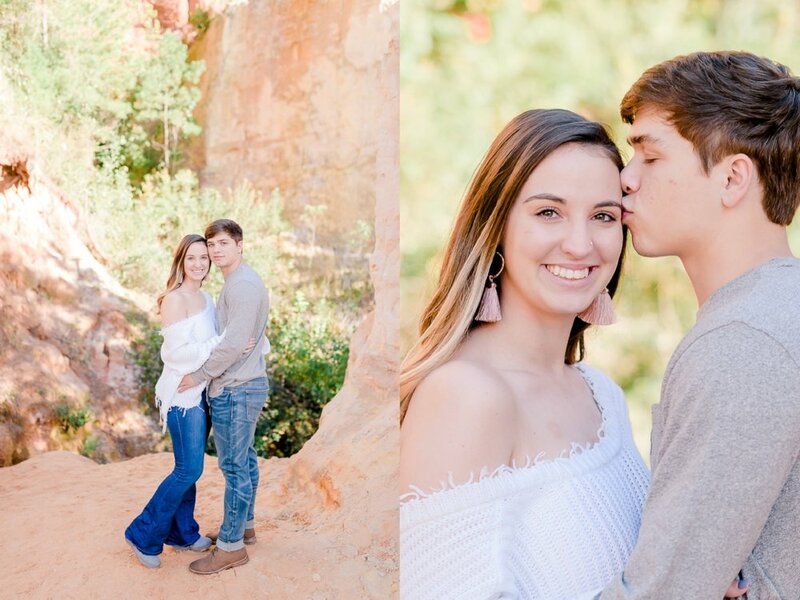 I cannot wait for your wedding, because I know it will be gorgeous! Enjoy your sneak peek!